...she needs to meet someone who understands her. Fed up, she leaves her country world behind for beautiful San Francisco, where the culture is thriving with exciting new music and fashion. Raine meets a new best friend, Jo, who is free-spirited and living life to the fullest, but Jo's entangled in more danger than Raine's ready for. 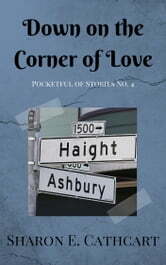 Raine’s world turns upside down when she meets the most far out man she's ever encountered. 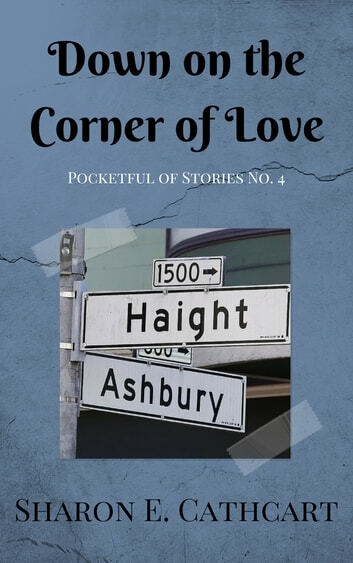 Readers who love history, flower power, and the wild times of the 1960s will be wowed by "Down on the Corner of Love."